Posterjack Acrylic Block and Photoboards. Helping us to celebrate the beauty and warmth in every day moments. April was a pretty ordinary month and our travels were non-existent. We were grounded and kept at home due to work and life. But, what most people may not realize that for those that have the traveling gene like us, no matter what new sights we experience–there is no place like home. 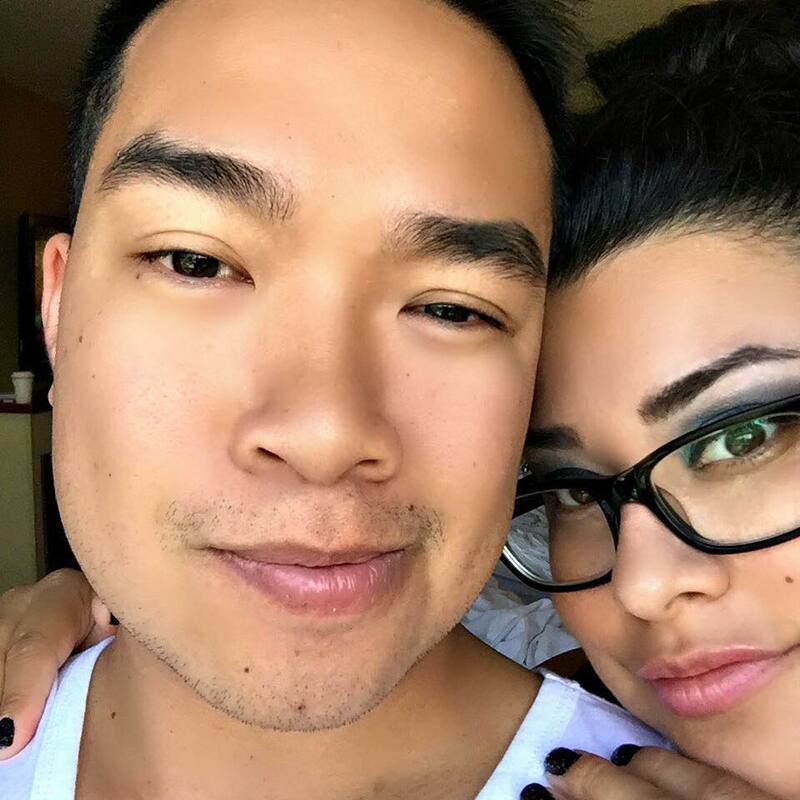 Dara and I have been together for so many years, he really is my best friend. I noticed that as the years have passed that we’ve taken less and less pictures together. So, in the middle of our living room, on an ordinary day and in the house we have made a home–we snapped a selfie. It isn’t perfect, considering that my face is cut off but, I can see the love in our eyes and the man who I still love so deeply. It is a perfect moment to me. From Selfie to Chic Decor. Right in the very living room where we snapped the picture, I placed the Acrylic Block on our TV stand. While it may be its temporary home because Dara gets shy when he sees it, it may just find its permanent home on my desk. Regardless of where your print ends up, you’ll know that it will light up the room. They start with a perfectly clear, thick one-inch piece of premium cast acrylic. It’s so clear that you can look right through it from end-to-end. It’s amazing! 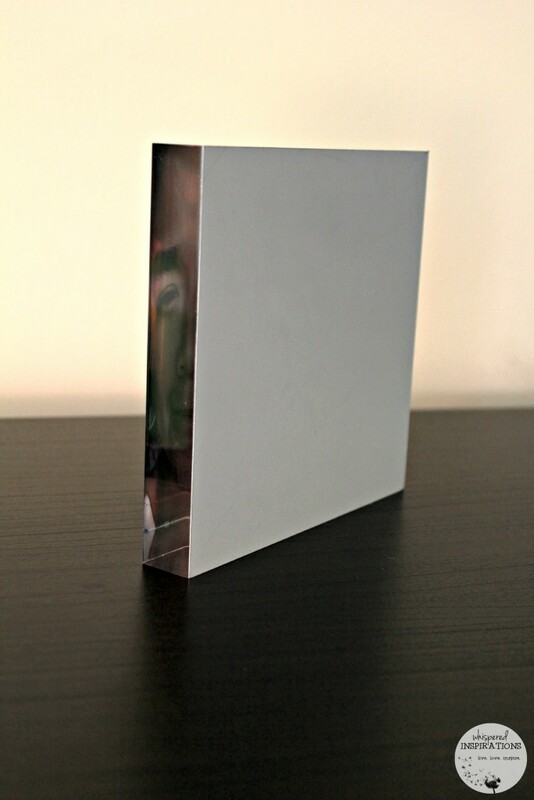 Posterjack Acrylic Blocks capture and refract light in a way you just have to see for yourself. But it’s what we do next that really makes an Acrylic Block shine. 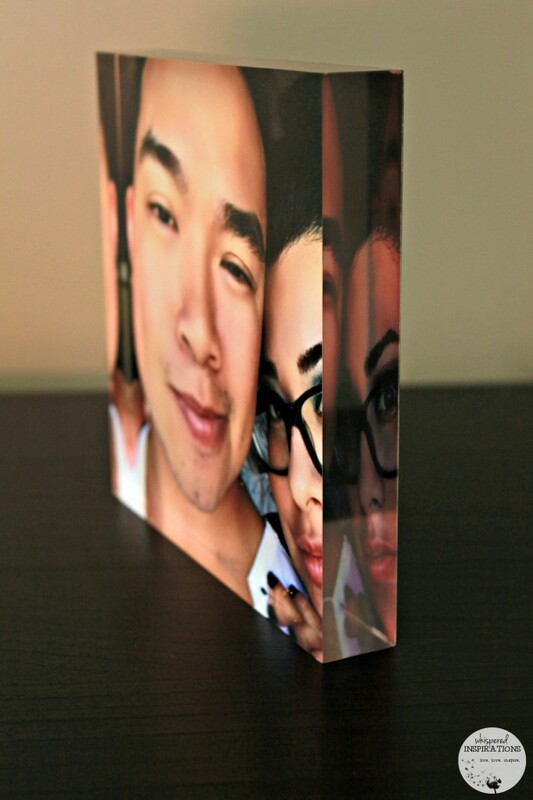 With its solid 3D-depth and polished, vibrant clarity, an Acrylic Block is the most appealing, interesting, and knock-your-socks-off way to display your photo in a small format. Posterjack uses the most advanced printers and software on the planet. The result is a premium product with intense clarity and vibrant colors. Pictured above is the back of the block, it’s clean and sleek! When you turn it around, well, it really does light up. 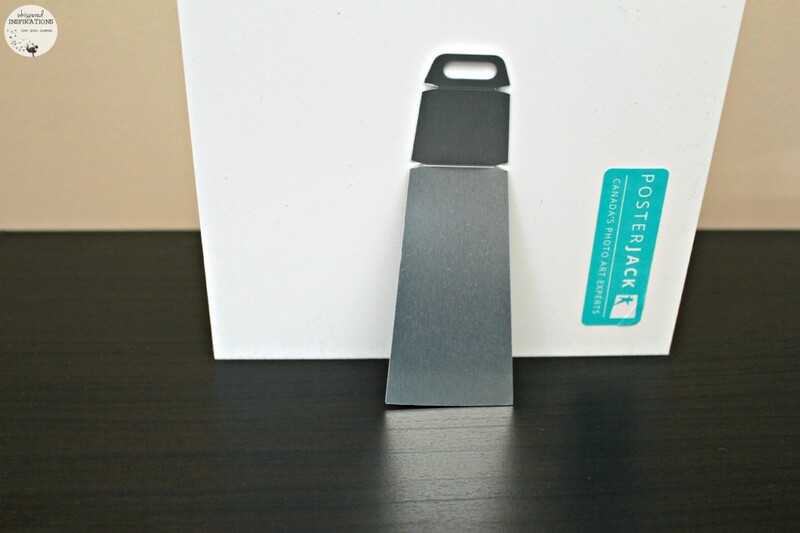 In fact, I have to say that the acrylic block is one of my favorite products from Posterjack so far! Next was a picture of my girls! Another moment in time that cannot be replaced. Not to mention, I can never have enough pictures of them. I decided to get a photoboard because they are super sleek and modern. It really made the colors pop! They are already wildly popular in Europe and Posterjack has brought them to Canada. They are made from 1/4″ thick, dense white material. That means they’re super durable, without the bulkiness of a frame. 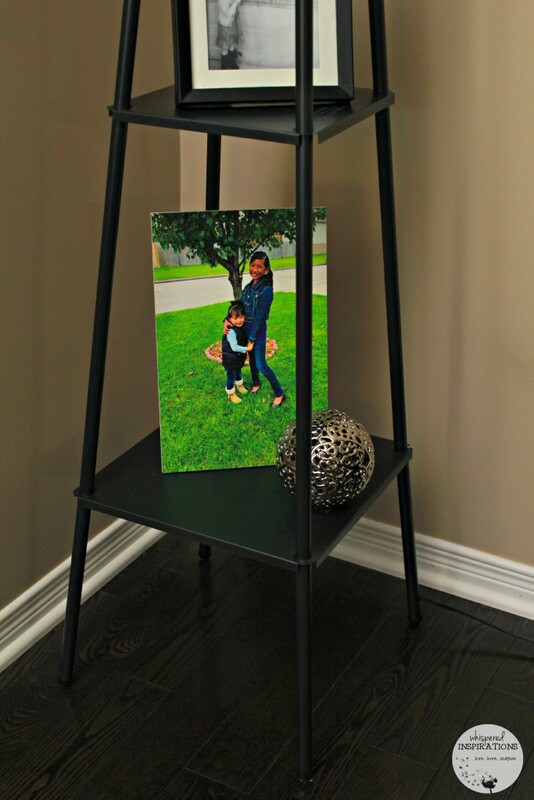 I love that it is lightweight and the aluminum easel in the back makes it easy to display. They also have a floating mount system or a standoff kit depending on the size of your print. I decided to place it in my decorative lamp with shelves. I added a little decorative silver accent and it looks amazing. Don’t you think? I love how my print is from edge to edge and has no frame to take away from the picture. So far, being able to share these special moments with you guys and the chance to turn them into art has been an amazing experience. Hopefully, it’s inspired you to do the same! It just makes me appreciate the moments that happen every day. They can happen when you’re on the way out for the day, when you’re cuddling in bed and watching Frozen for the 1000th time or during a simple embrace. These are moments that are meant to be cherished and too great to not be captured. 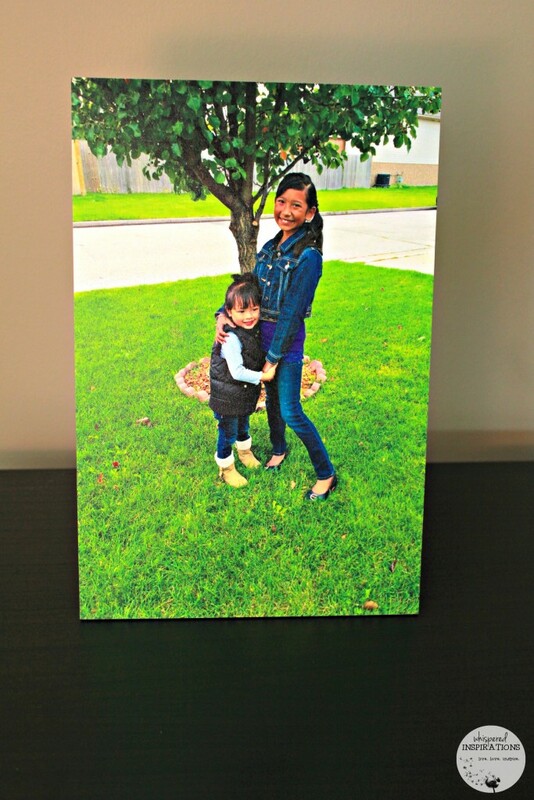 Be sure to visit www.Posterjack.ca to turn your moments into art. What was your special moment in April? That acrylic block is uber-groovy! Gotta get me one of those! Great photos!! This is very cool. It would make a great graduation present for my daughter! That would make for a great gift! I have been falling in love with acrylic blocks- I just love the bold look and the lack of edges/frame. I think we are going to have to give our bookcase a facelift soon! That is great, hope you like it when you do order one! What a fantastic idea and I love the look of the photo on the acrylic block. I would love to do this at my house. 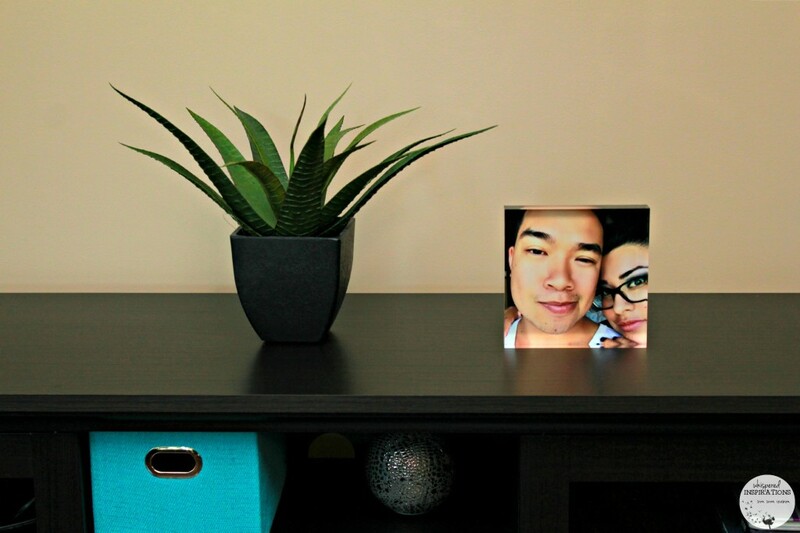 Photo gifts are my favorite to give for the holidays! I had not heard of this company before the products look amazing! The Acrylic block looks really neat! It is very neat. I love how chic it is! I could really use this around my house. I could use a few more family photos and pops of color to liven things up around here. They can really brighten up a room! Wow, I LOVE how these prints turned out! Such a fun design aspect of the room. That is really cool! I have a couple of pictures I'd like to do that with!! They make a great work of art! I noticed looking at your photos you always get that perfect shot.